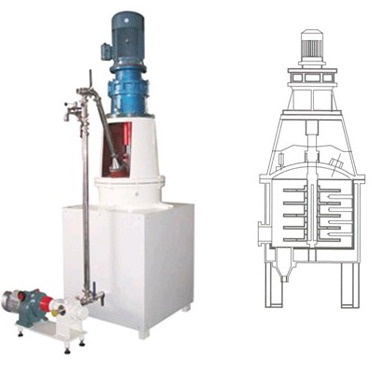 This machine is used for sugarcoat tablets and pills for pharmaceutical and food industries.It also can be used for roll-fry beans,nuts or seeds.The leaning angle is adjustable, and electrical stove or gas stove can be placed underneath as heating device. 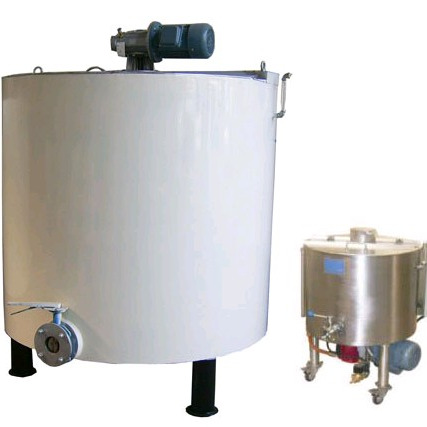 a.Single electrothermal blower, the wind outlet pipe(adjustable wind volume) can be put into the pot as heating or cooling. 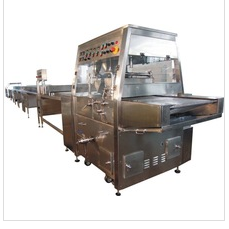 This machine can be used for polishing chocolates with various shapes,such as round, oblate, oval,sunflower seed shaped,cylindrical etc, making it glossy,and shining with lustre on the surface. 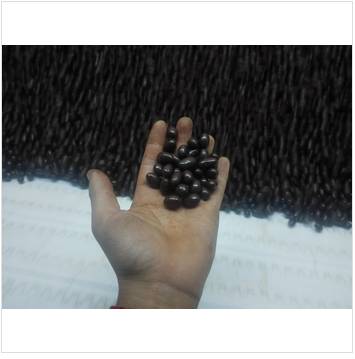 Moreover, chocolates shall look more delicate after being polished.The cylindrical chocolates are usually wrapped by multi-colored aluminum foil,the wrapping paper fits better with the chocolate after being polished,the geometrical structure becomes clearer. 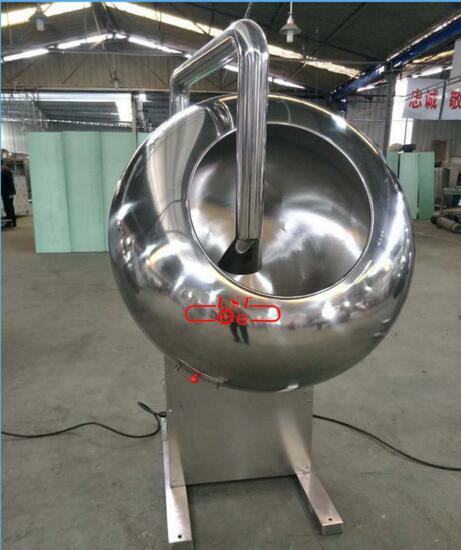 This polishing pot also applies for enrobing nubbly products such as flour-coated peanuts, hard/soft candies,bubble gums,pills,etc.